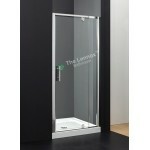 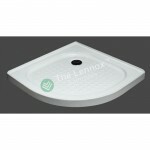 The Rock Series is one of our most popular Quadrant Shower Enclosures, and it's not difficult to see why. 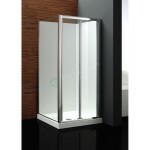 This quadrant shower enclosure features 10mm toughened glass sliding doors for easy access, with 20mm adjustment for easy fitting and a beautiful satin chrome finished frame. 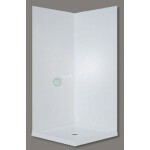 Use this quadrant enclosure to create a fantastic shower space in your bathroom, with easy installation and a clean, modern design, it's sure to impress.